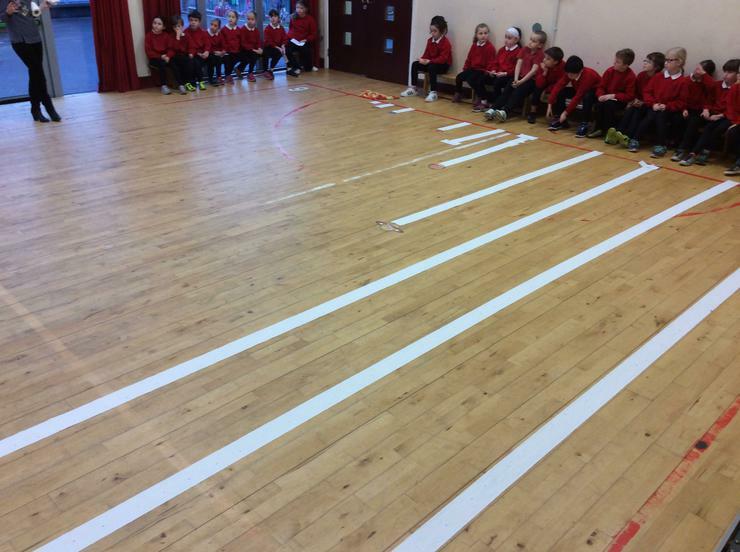 Our PGCE student, Mrs Catherine Mc Kee, has been exploring the topic of space with our class. 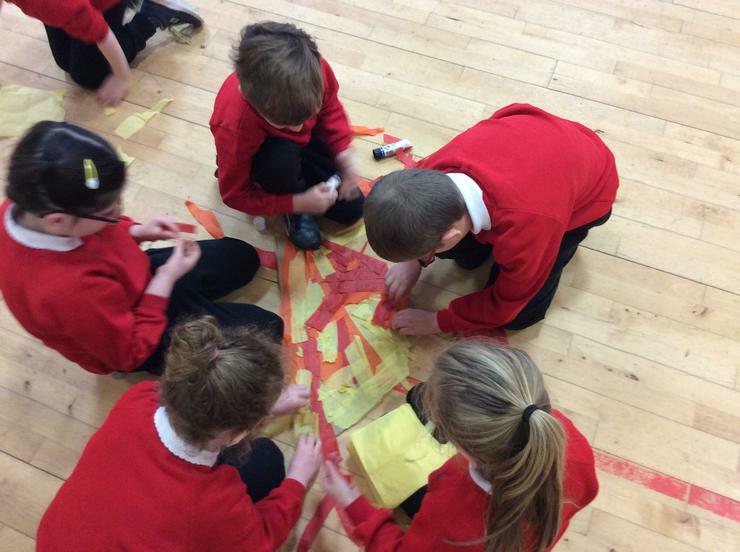 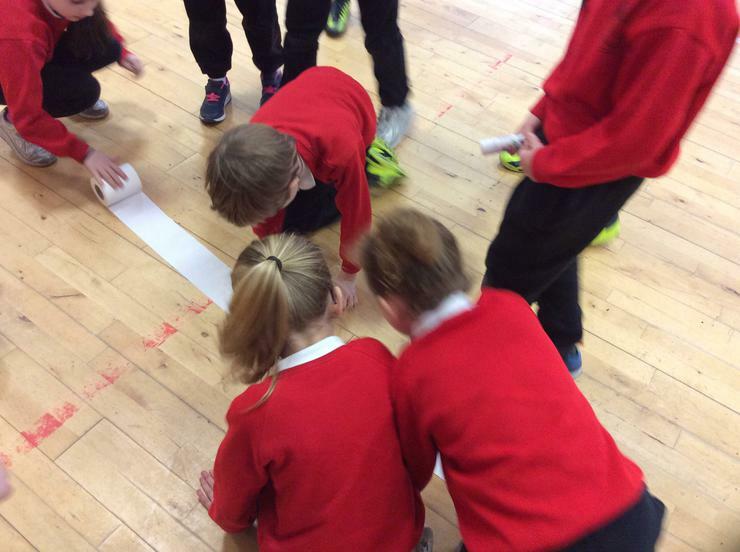 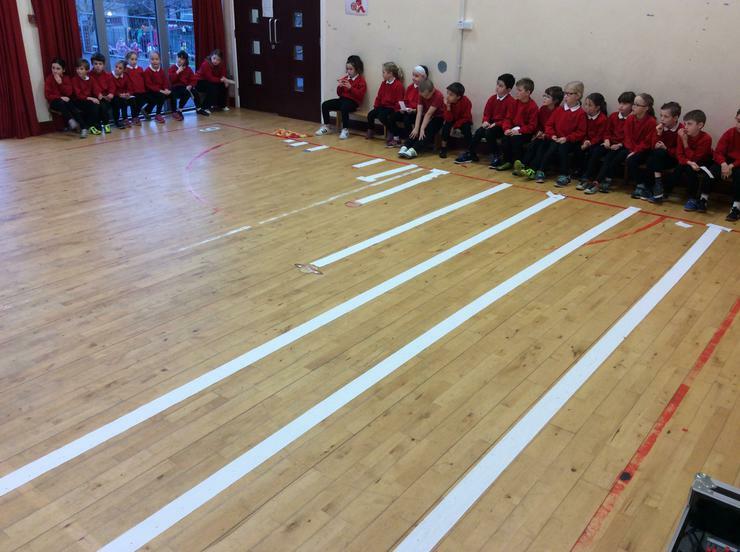 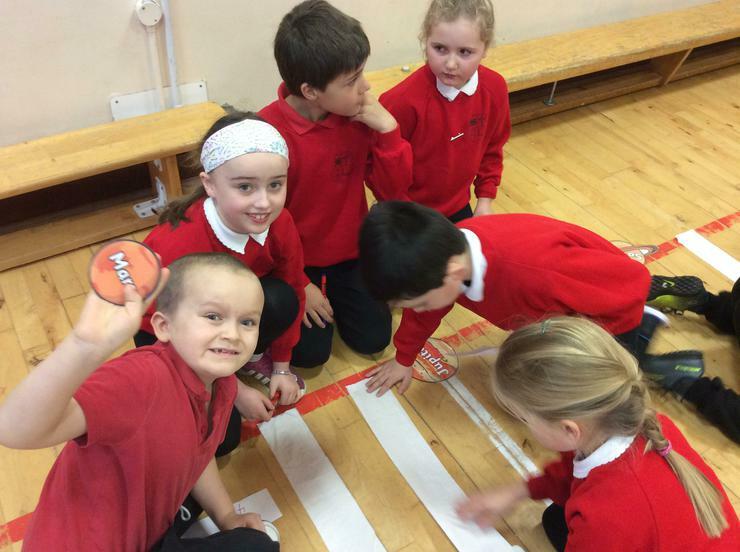 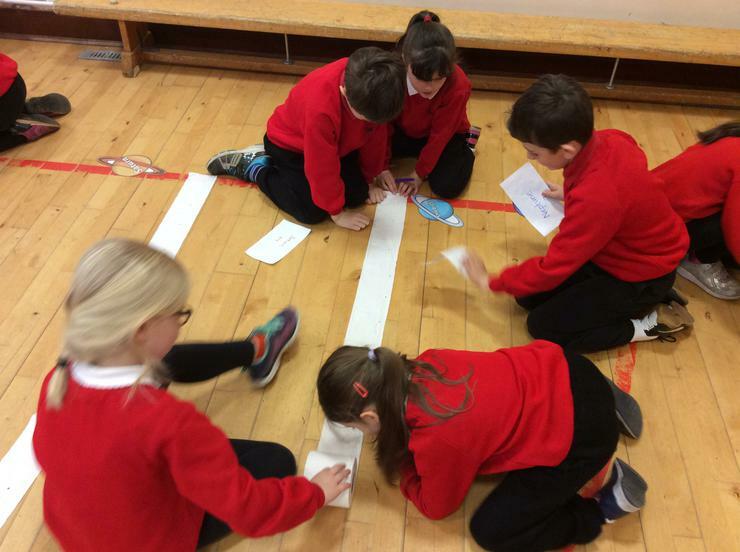 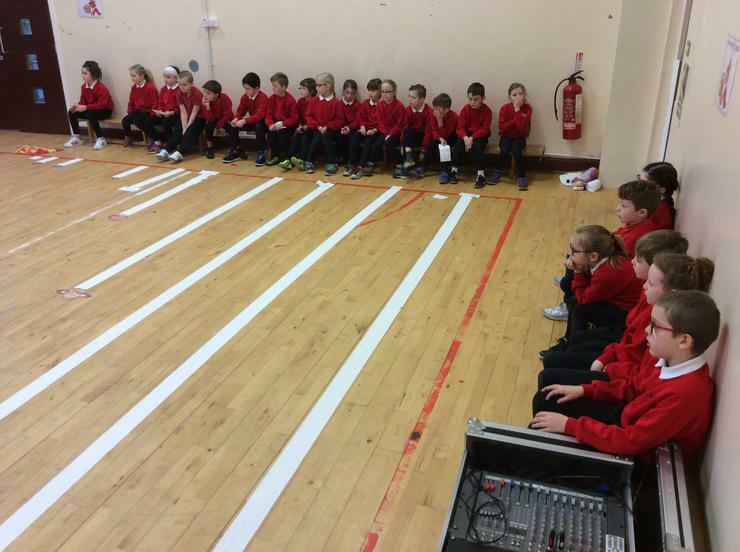 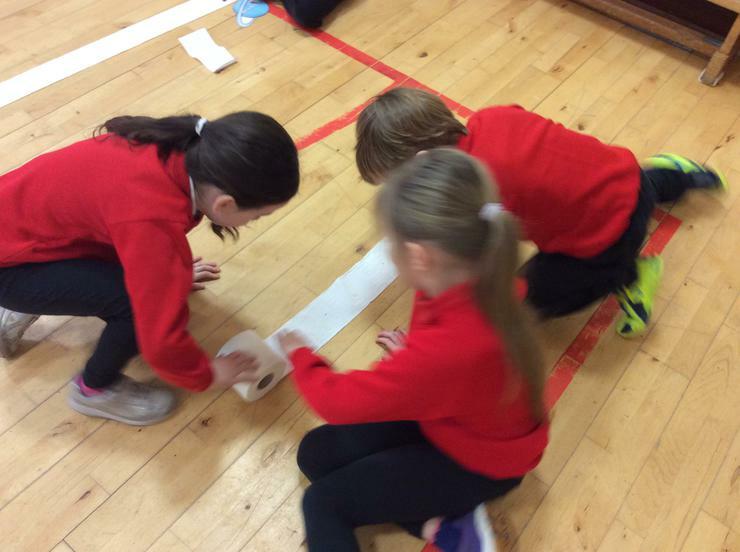 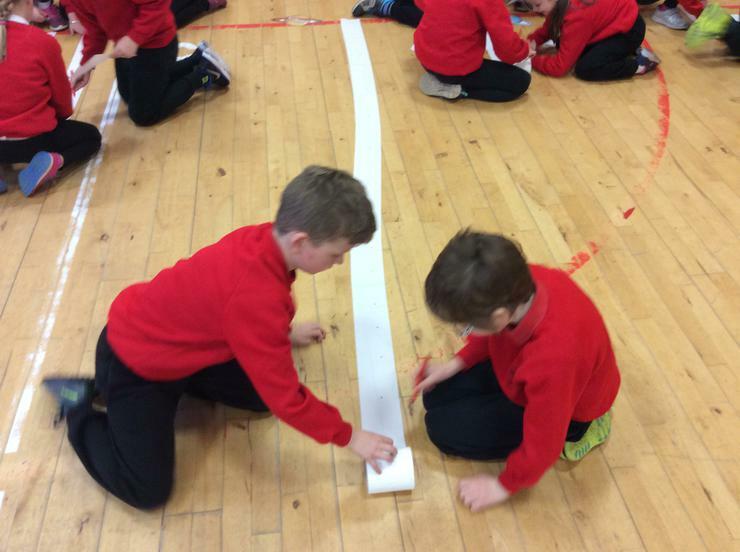 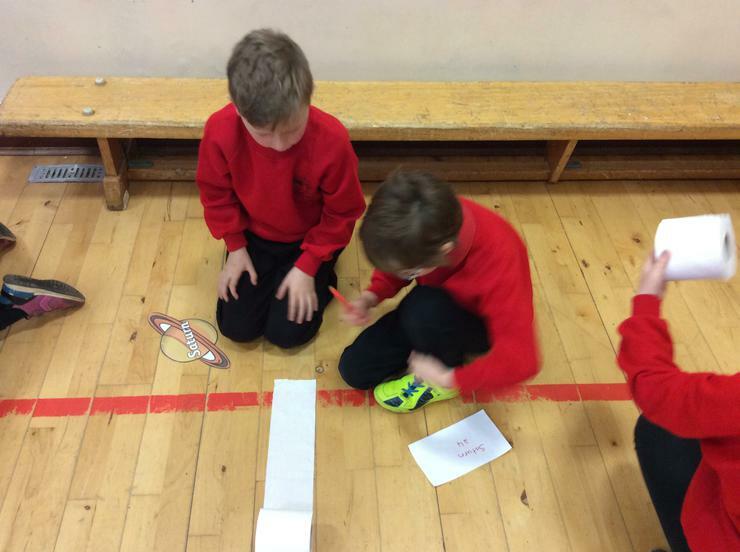 We carried out an investigation using toilet roll to make a scale model showing the distance of each planet from the sun. 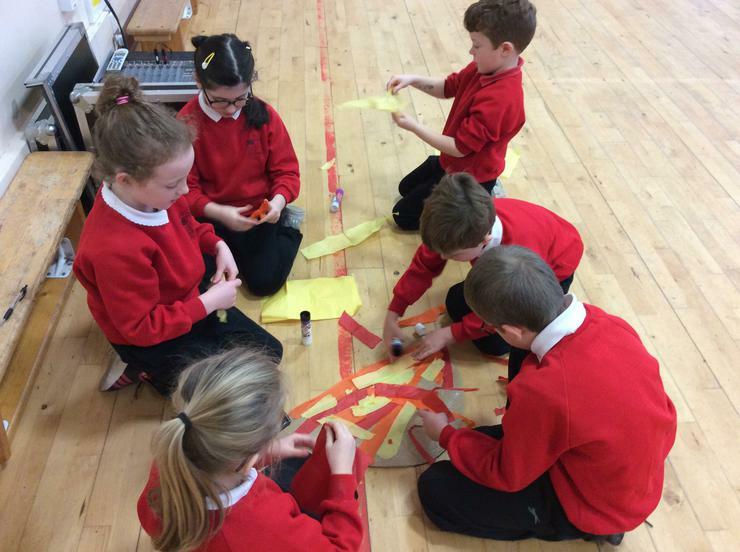 We had great fun and learnt a lot. 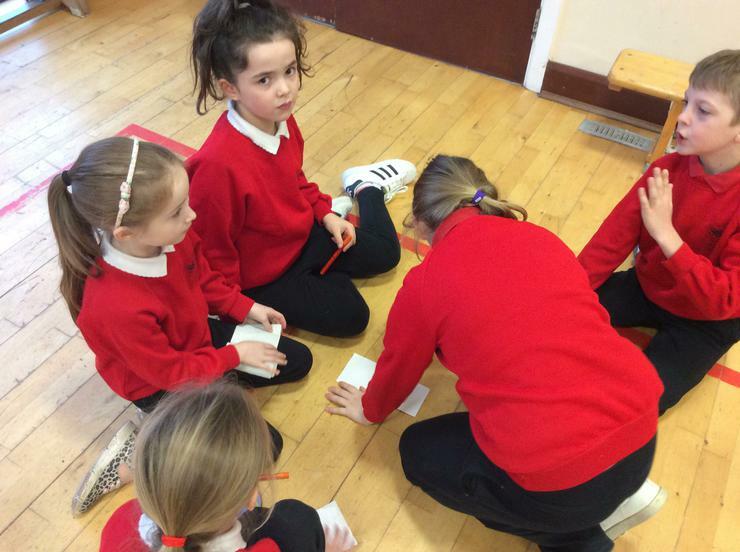 Thank you Mrs Mc Kee.